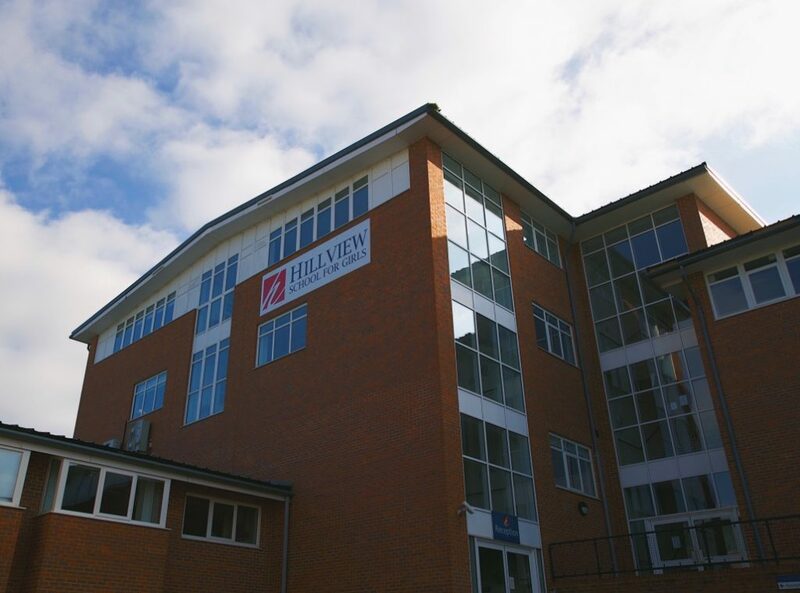 Hillview School for Girls is located in Tonbridge, with easy access to major road and rail links and we are conveniently located an easy 12 minute walk from Tonbridge Railway Station. 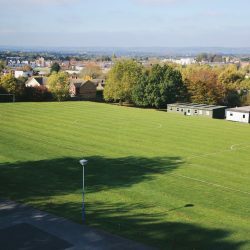 The school can offer excellent facilities for hire which are available during evenings and weekends. 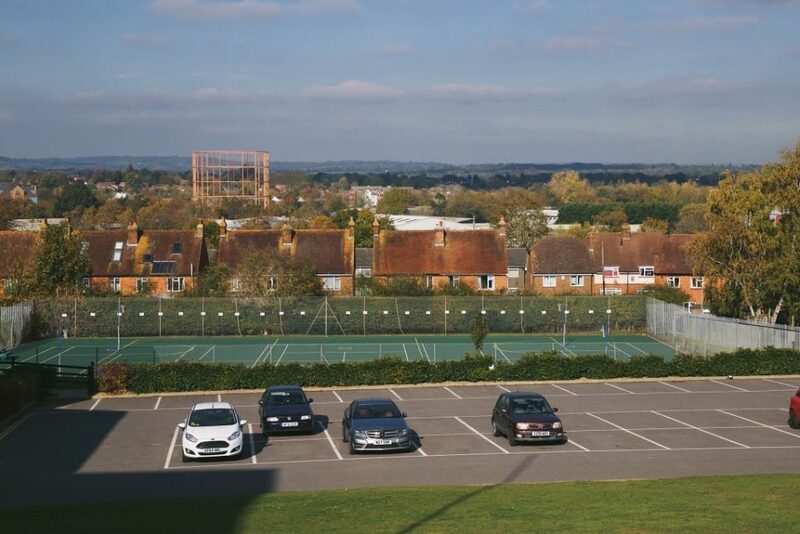 There is ample car parking on site but surrounding roads also provide additional parking opportunities. 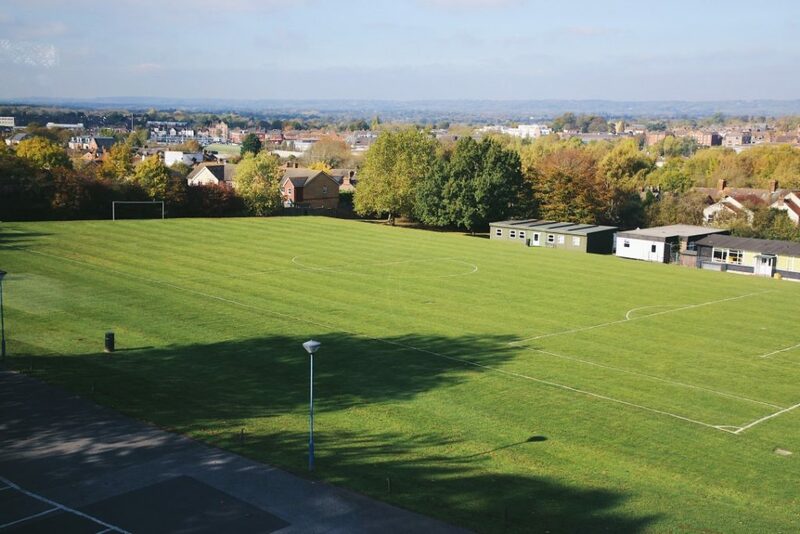 Whether your need is for a dance or drama studio, a space for meetings, a regular sporting fixture in a sports hall or outdoors space, we have a variety of choice. Click to view our Hire Charges and T&Cs. 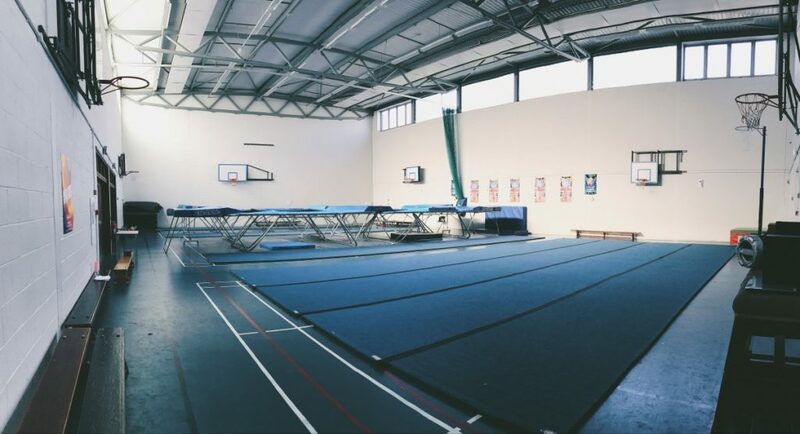 Our sports hall measures approximately 20m x 20m and is a large multi-functional space. 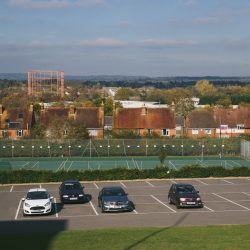 The hall has court markings for netball, basketball and badminton but could equally be used for non-sporting events. A curtain can be drawn which divides the hall into two separate areas. There is access to two changing rooms, toilets and water fountains. The school hall can seat up to 200 people and has a small stage at the front. The dimension of the hall is 17m x 8m and is an outstanding venue for presentations, conferences, meetings, rehearsals, seminars or workshops. There are nearby toilets and easy access from car parking areas. 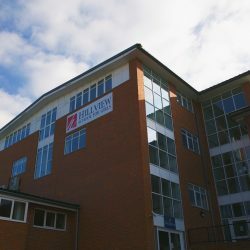 We have a number of classrooms that are equipped with computer terminals and would be ideal to be used by groups teaching IT skills or computer workshops. Advance notice would guarantee access is available through our in-house systems. Various classrooms are available for hire and are generally equipped with interactive and standard whiteboards. 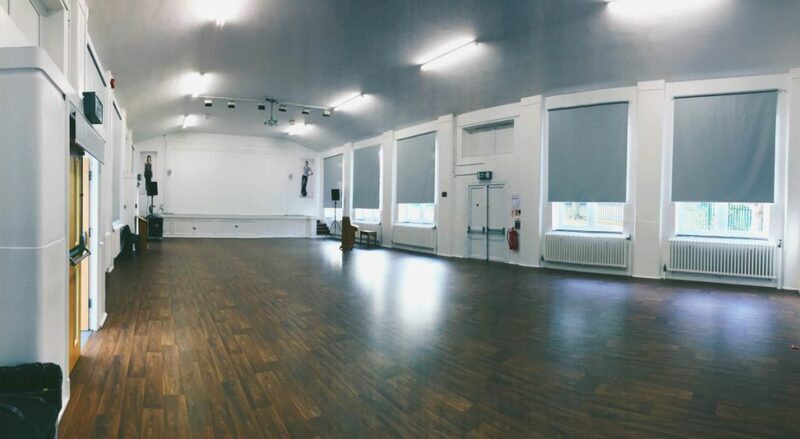 With a mirrored wall and ample space for practice or performance, the dance studio is an ideal space for dance groups or smaller fitness classes. 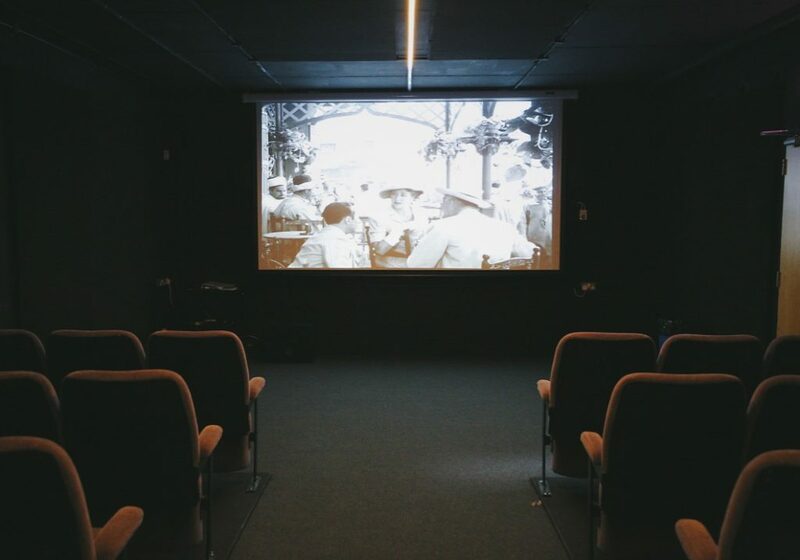 The studio measures 8m x 8m and has toilet facilities and a water fountain close by. 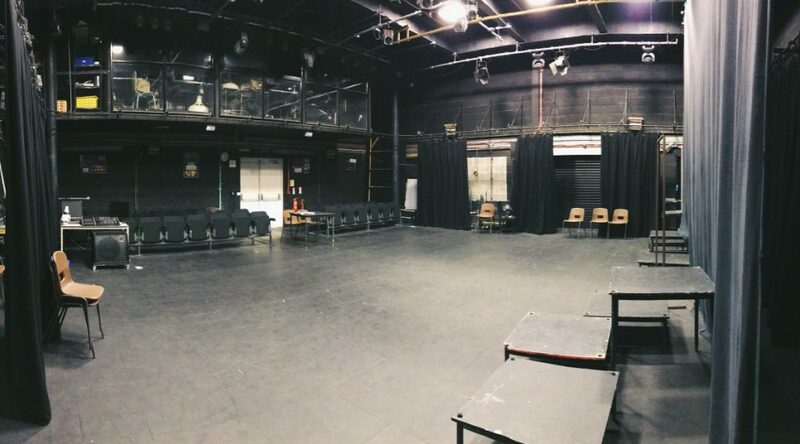 Our drama studio has lighting and sound systems, with near black-out a possibility. Seating capacity is for 56 people. 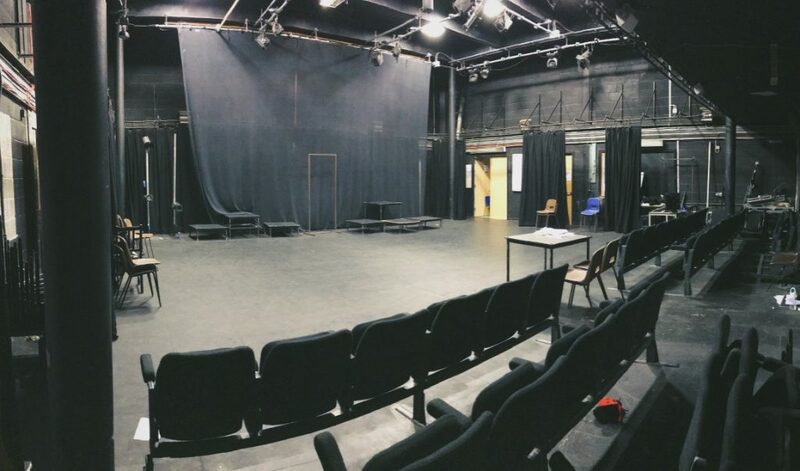 The studio provides a very interchangeable space for performances or workshops. There is also a changing room and toilets close by. 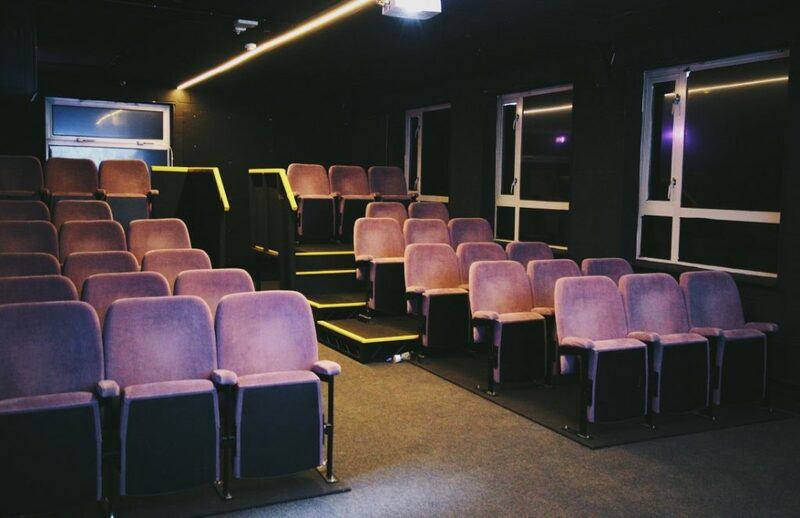 The cinema room is a very exciting addition to the school and has seating for 34. With state-of-the-art equipment it provides a very intimate experience. Excellent opportunity for film clubs or similar groups to meet and enjoy their own personal screenings. Toilets facilities are nearby. The Sixth Form Café is a fantastic space to hold informal gatherings. It has its’ own self-contained kitchen area and toilet facilities, with parking directly outside. Our dedicated meeting room can accommodate up to 22 people. There is a small kitchen connected to the room which can be used for refreshments and toilet facilities are also available. 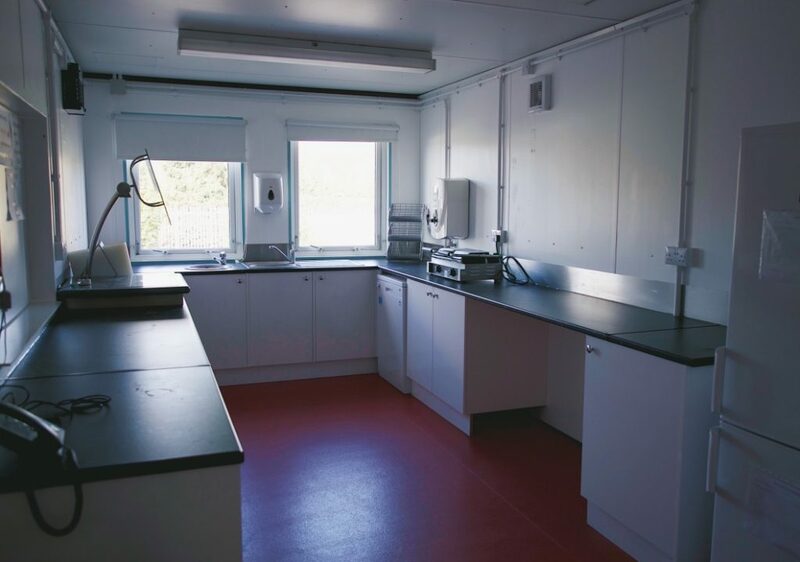 Our food technology classroom is ideal for groups who want to run cookery clubs or classes. The equipment includes: 12 workstations with electric hob and oven, sinks and a small fridge which can be used upon request.